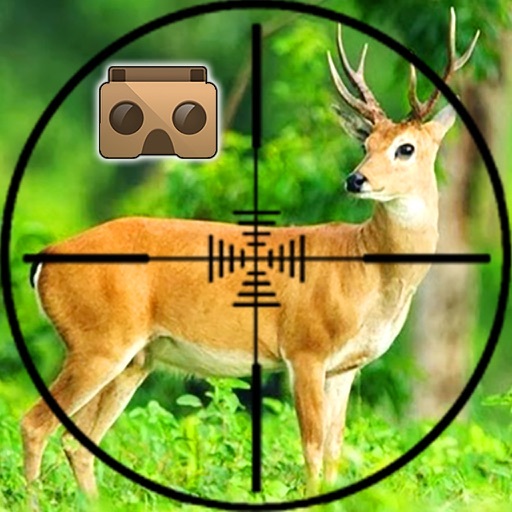 We bring you the best hunting experience with VR Jungle deer hunting 2016. Hunt across the globe in the world’s greatest hunting experience. VR Jungle deer hunting is all about thrill & fun. 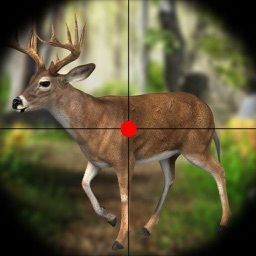 Deer is a smart and clever animal so to be a professional deer hunter you must have good aim and shoot skills while holding your breath. 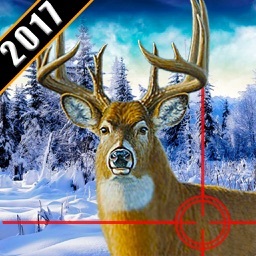 You are on a Deer hunting expedition of 2016 in a dense jungle snowy winter environment where you have to hunt deer in a specified time. 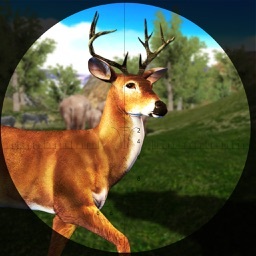 In this Deer Hunting encounter your shooting and hunting expertise should be at par to win this immersive challenge while enjoying a best deer hunting experience in a beautiful and dense forest in a winter season kind of environment. 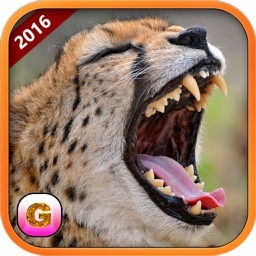 You are going to face a real challenge to hunt one of the smart and wild animal hunting i.e. 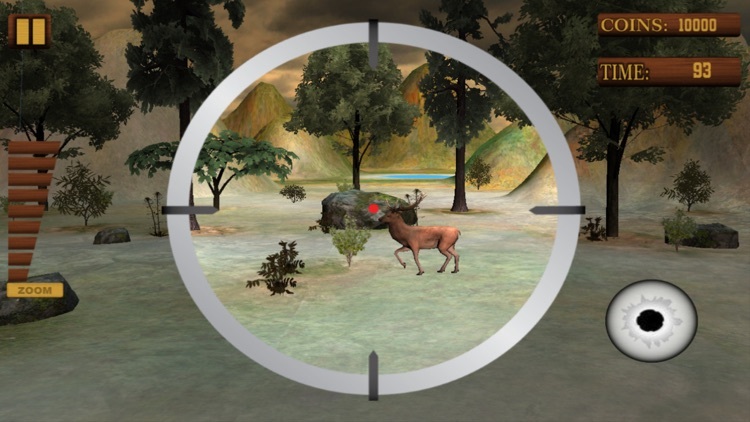 deer before it jump of your sniper gun shot, you should hold breath, line up your gun barrel and press the sniper gun trigger to take successful shot on this wild and smart predators for an outstanding and sensation shot. 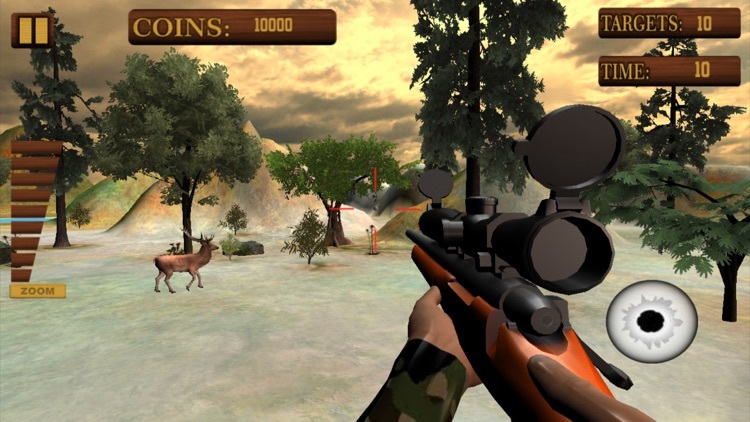 Anyone who love to play sniper shooting games, animal hunting, forest hunting and Jungle animal hunting games, must try this hunting game to be a super hero of this new deer hunting game while having a hunting adventure with modern sniper guns similar to AK47, M4, AWP, P90, UMP45 Desert Eagle, Negev etc. 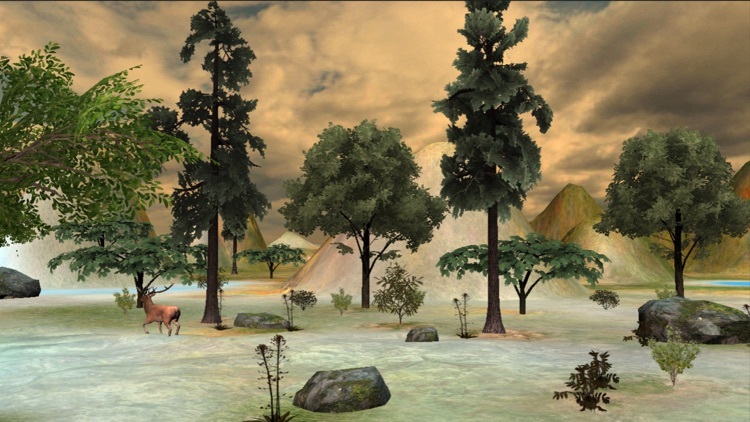 If you are FPS games fans, then time has come to download and play new deer hunting game with marvelous game play and splendid graphics which are absolutely incredible and you will surely love playing this first person shooter game. 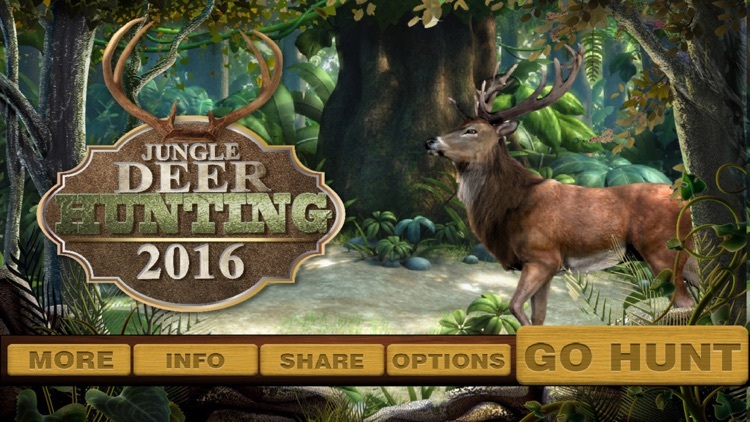 The Jungle Deer Hunting 2016 delivers the nostalgic kind of deer hunting experience on your smartphone and tablet! 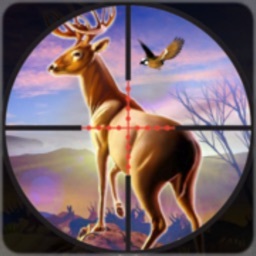 So if you love hunting games, shooting game and deer hunter games then you definitely need to download this new deer hunting game. - Tough and Challenging Missions. 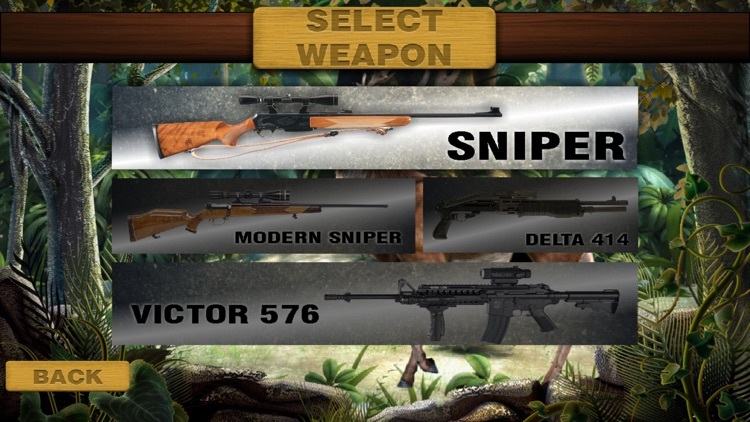 to become a real sniper hunter hero in this 2016 hunting game.